For your weekend reading, here are the most popular stories that appeared on Data Center Knowledge this week. What’s All This About Liquid Cooling in Data Centers? - The rise of machine learning has put some wind behind liquid cooling in data centers. We decided to spend July taking a closer look at the trend and answering some big questions surrounding it. Here's everything that we've learned. Microsoft to Open-Source Its Secret Weapon Against Cloud Network Outages - Microsoft researchers said they’re planning to open-source Open Network Emulator, the system that simulates the entire network that powers the company’s hyperscale cloud platform. The company has been using it for about a year to test changes made to the network before they’re deployed in production. 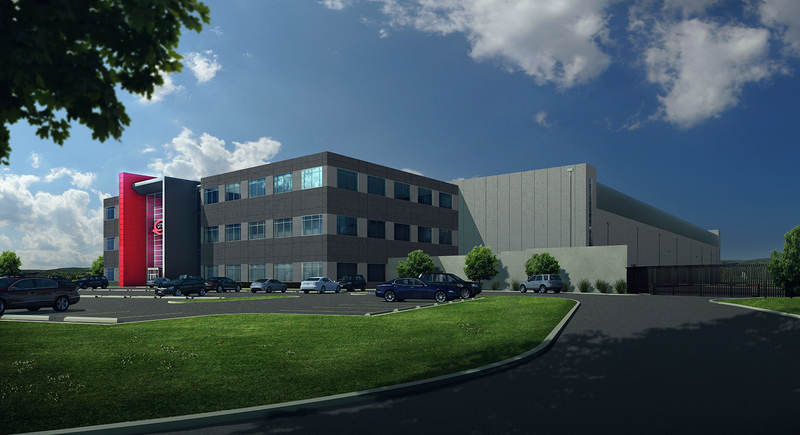 QTS Delivers Hyperscale Data Center to Non-Hyperscale Client in Ashburn - QTS has launched a new data center in Ashburn, Northern Virginia, with a financial services firm as the anchor tenant. The wholesale lease is for about 2MW, a type of deal seen more frequently with hyperscale cloud platforms.